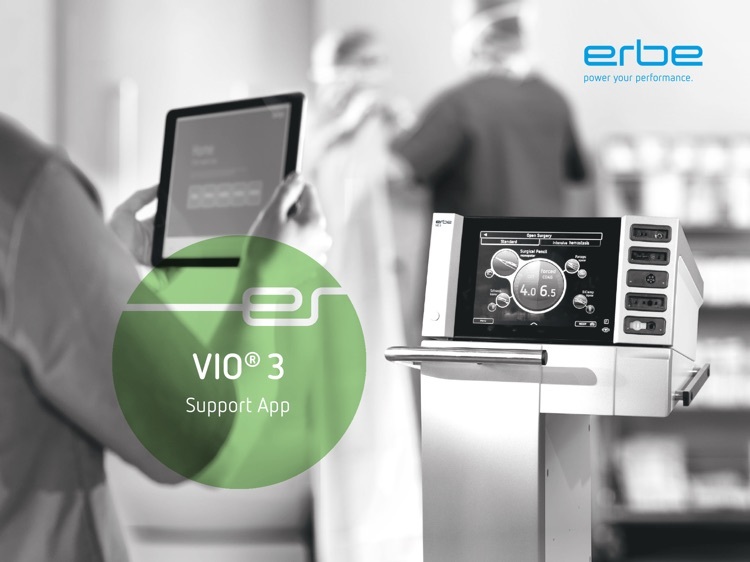 The Support App helps you configure the VIO 3 with user settings and templates. 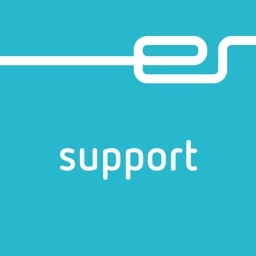 Furthermore, the Support App helps you during servicing. 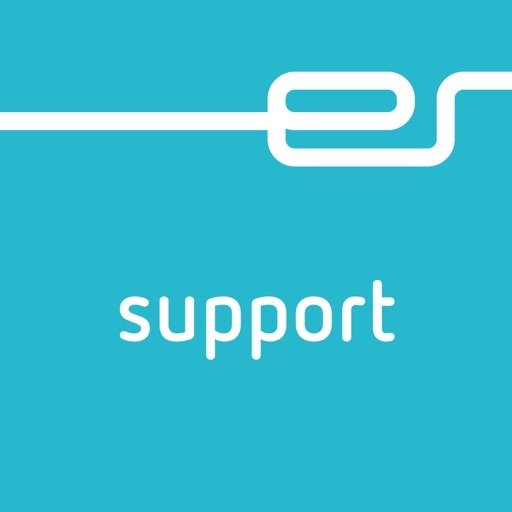 The Support App can be used by Erbe employees, Erbe business partners, physicians, OR personnel, and biomedical technicians. 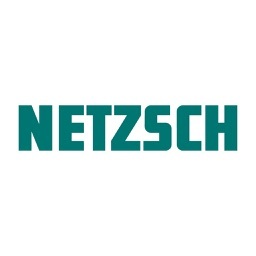 Erbe assigns access rights to different modules according to the user’s profession. 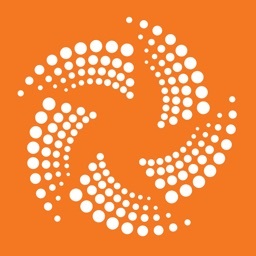 You can download and edit user settings and templates created by Erbe or other users from the Erbe server to your iPad. 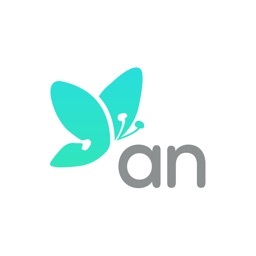 You can upload user settings or templates to VIO 3 and download user settings from VIO 3 to your iPad. 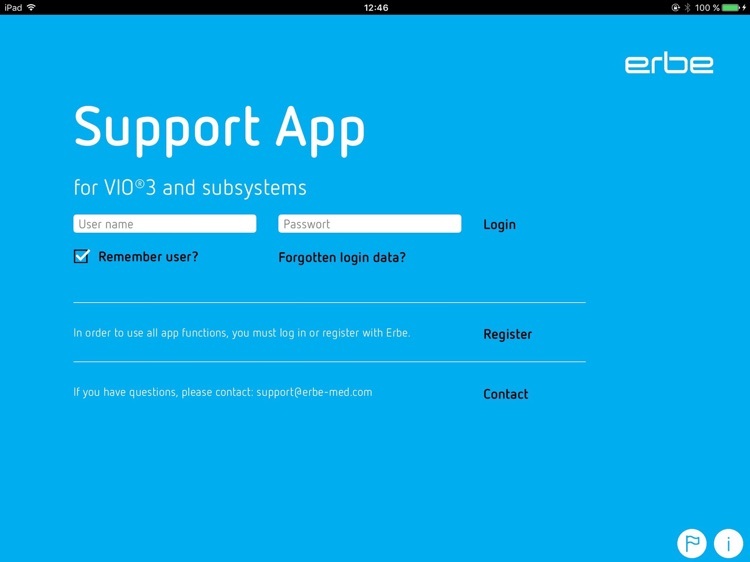 You can download software updates from the Erbe server to your iPad and upload them to VIO 3. 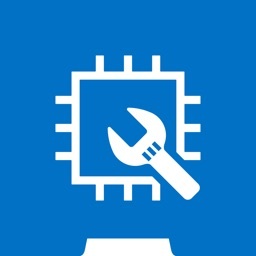 You can send VIO 3’s device parameters with a problem description to your service center. 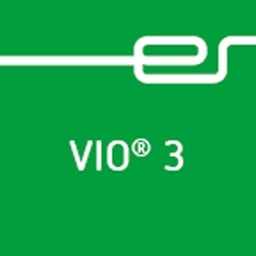 You can download VIO 3's device log which inlcudes information about usage and errors.